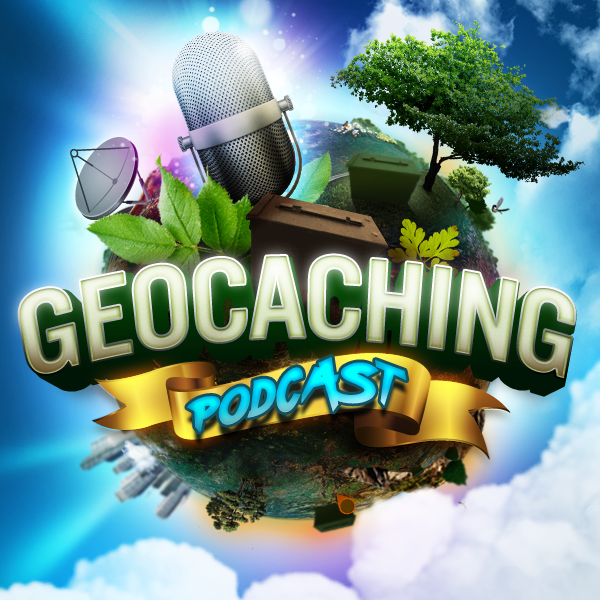 Special Guest Shoryknits takes us on a discussion about Grandfathered Geocaches and reviewers. A Virtual Cache is about discovering a location rather than a container. The requirements for logging a Virtual Cache vary—you may be required to answer a question about the location, take a picture, complete a task, etc… In any case, you must visit the coordinates before you can post your log. Although many locations are interesting, a Virtual Cache should be out of the ordinary enough to warrant logging a visit. Virtual caches are considered waymarks on Waymarking.com. These are geocaches that use existing web cameras that monitor various areas like parks or business complexes. The idea is to get yourself in front of the camera and save a screen capture from the website where the camera is displayed in order to log a find. New webcam geocaches can be found in the Web Camera category on Waymarking.com. In 2001, fourteen geocaches were placed in conjunction with 20th Century Fox to support the movie Planet of the Apes. Each geocache represented a fictional story in which scientists revealed an Alternative Primate Evolution (A.P.E.). These geocaches were made using specially marked ammo containers and contained an original prop from the movie. Only one Project A.P.E. cache still exists today. A 10 Years! Event Cache is a special Event Cache type for events held April 30 – May 3, 2010 to celebrate 10 years of geocaching. A Locationless Cache could be considered the opposite of a Traditional Cache. Instead of finding a hidden container, you locate a specific object and log its coordinates. New locationless geocaches are now Waymarks. Waymarking.com – Waymarking is a way to mark unique locations on the planet and give them a voice. While GPS technology allows us to pinpoint any location on the planet, mark the location, and share it with others, Waymarking is the toolset for categorizing and adding unique information for that location.